Federal HUB Zone & Government Contracting–One of the many benefits of Lacey’s location is proximity to local, state, and federal government contracting opportunities. 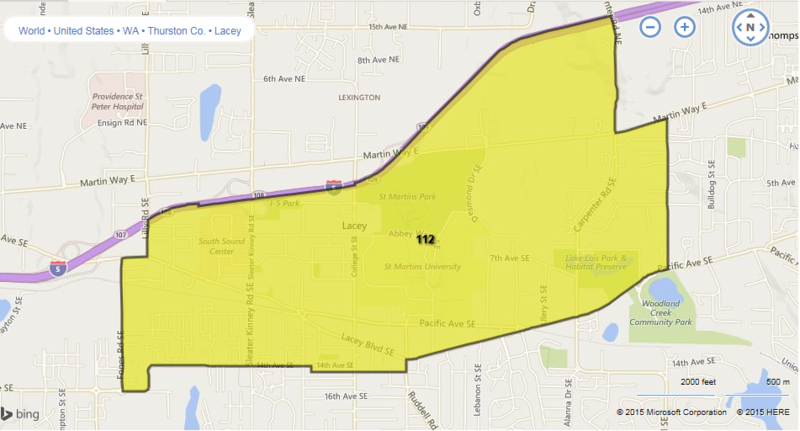 Of particular benefit to businesses contracting with the federal government is Lacey’s Federal HUB Zone. Lacey’s Federal HUB Zone, located in the heart of the City with two Interstate-5 Interchanges, offers a variety of business locations for purchase or lease, with facilities to accommodate every business from a small newly-opened business to a rapidly expanding concern that needs room to grow! For more information on how the Federal HUB Zone program works, and how to get your business qualified, please visit the U.S. Small Business Administration website. Technical assistance on government contracting is available from the Procurement Technical Assistance Center (PTAC) operated in Lacey by the Thurston Economic Development Council. For information on the PTAC, visit the Washington PTAC website. State of Washington business incentives can be found on the Washington State Department of Revenue’s website..